Google has made some really REALLY important and critical changes that will affect your website. This is huge … really HUGE! And we welcome this change as it will make your website even better! So basically, Google is now going to send visitors a big warning that your website is not secure if it doesn't have an SSL certificate. 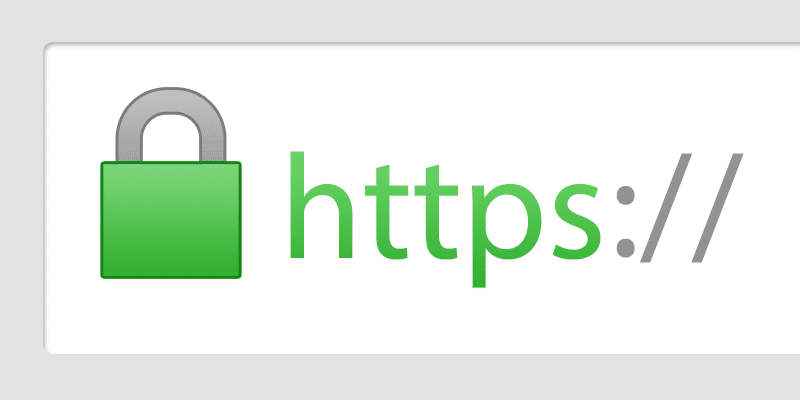 This will turn … [Read more...] about Is Google Warning Visitors That Your Website Is Not Secure?